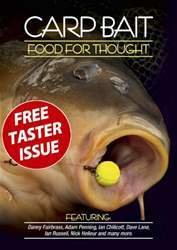 We've selected a group of anglers to give their take on some of the issues facing the rest of us at this time of year, they answer questions about off-the-cuff sessions and how to succeed on increasingly busy fisheries. 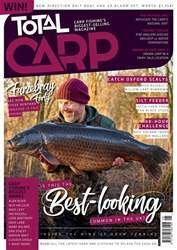 Dave Lane, one of the finest carp anglers on the planet, asks whether or not we’re right to always try and ‘feel for a donk’. Sometimes there’s more merit in looking for something different, as he explains brilliantly. Again on the subject of fishing away from the obvious spots, Mark demonstrates his tactics for silt fishing, proving their worth in style with a trio of lovely carp from a popular Northamptonshire day-ticket water. The naked chod rig has been around for some time now but, as Dan Bruton reveals, it’s evolved in recent times into an even more effective and ultra-efficient presentation. Here’s why. 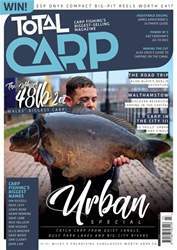 Watercraft is the most important piece of the carp fishing jigsaw, yet it’s also the most difficult to master. 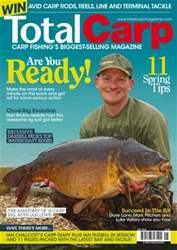 Fear not, because carp-catching machine Darrell Peck shares a few pointers. 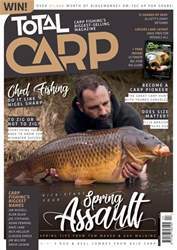 All this plus news, views, reviews and more - download the issue now!